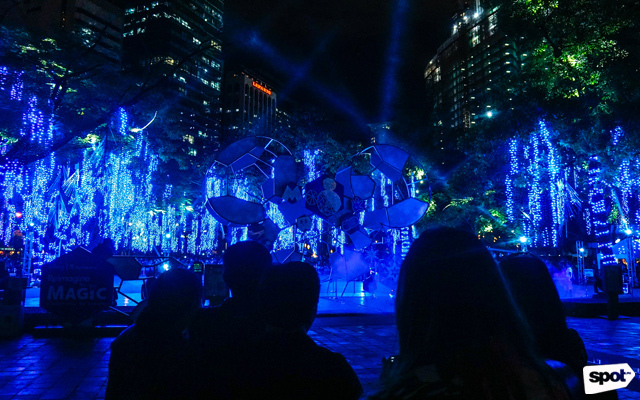 (SPOT.ph) Ayala Triangle Gardens in Makati City turned into a magical urban park in the middle of Metro Manila's busiest business district on Friday night, November 9. 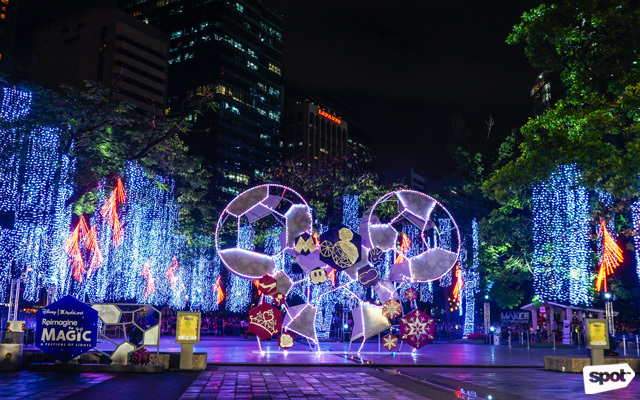 It's the much-awaited opening of Ayala Land's Festival of Lights, which boasts a larger-than-life Mickey-shaped structure at the center of the courtyard. 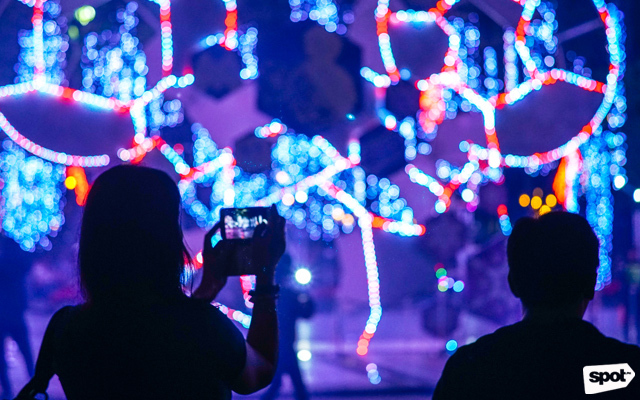 It also features a lights-and-sounds show where colorful bursts of laser lights are played in sync with well-loved Disney soundtracks. 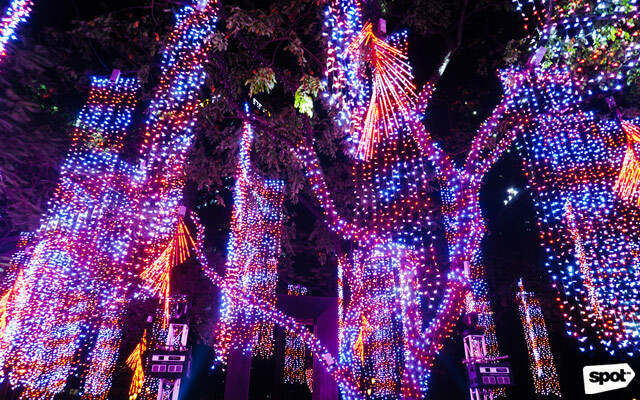 Reimagine the Magic: A Festival of Lights runs every 30 minutes from 6 p.m. to 10 p.m. until January 8, 2019. 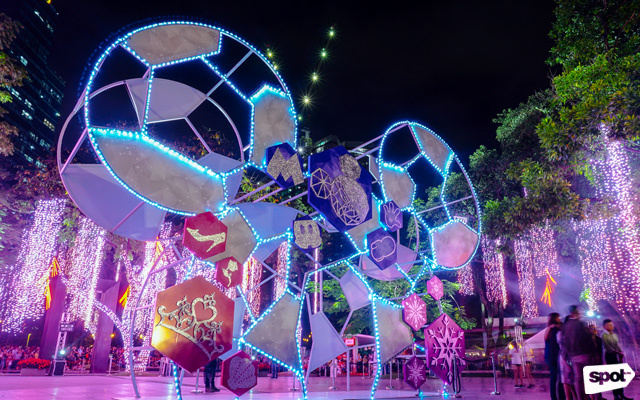 "The partnership with Disney comes at a most momentous time for us as we celebrate our 30th year as a company and the 10th year of the Festival of Lights. 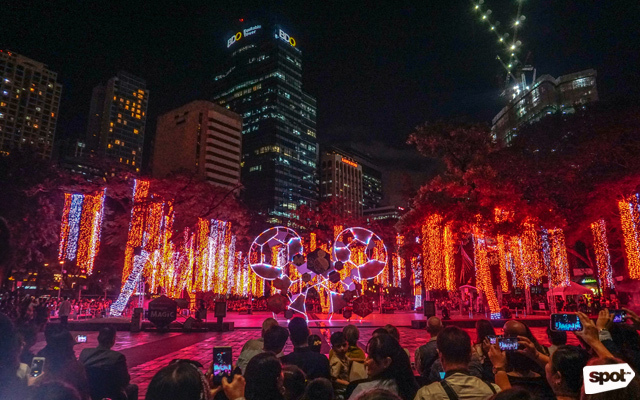 Disney’s music and stories span generations and there is no better soundtrack to define the well-loved traditions that mark the Filipino holidays and Ayala Land’s commitment to nurturing vibrant communities," Senior Vice President of Ayala Land Meean B. Dy shared to the press. And it was everything we imagined it to be—and more! 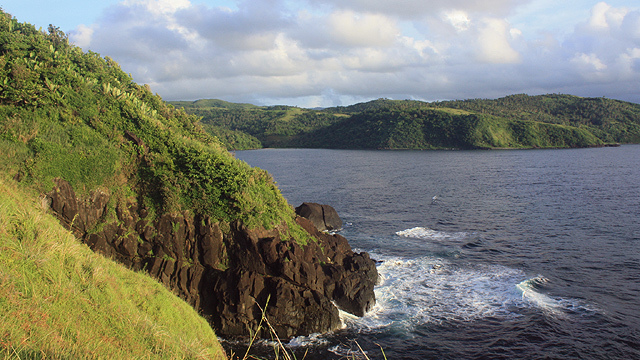 These photos will definitely have you driving to Makati in no time. 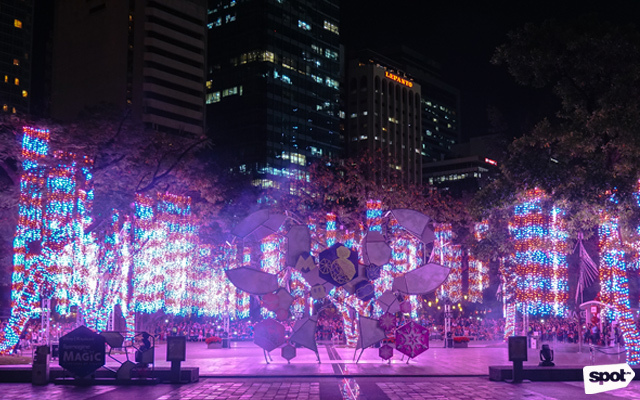 In case you're a bit far from Makati, you can marvel at the same set-up in five other Ayala Land estates all over the Philippines, including Ayala Malls Centrio, Cagayan de Oro (November 9); Ayala Center Cebu (November 10); Bonifacio High Street, Bonifacio Global City (November 15), Nuvali, Sta. 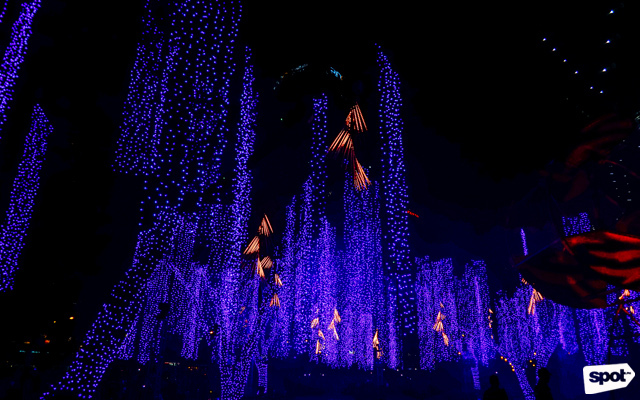 Rosa, Laguna (November 24), and Vertis North, Quezon City (November 29). 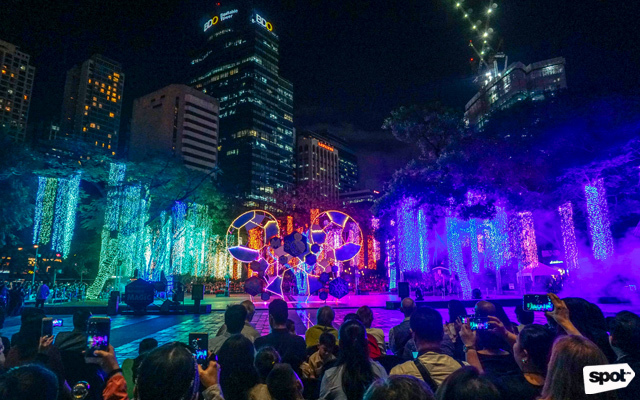 Reimagine the Magic: A Festival of Lights is now open at the Ayala Triangle Gardens, Makati Avenue corner Ayala Avenue, Makati City. 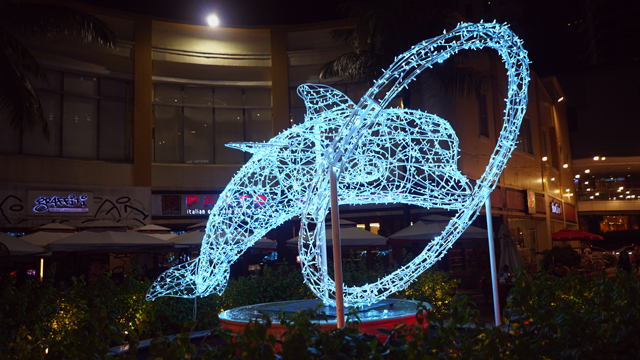 The show runs every 30 minutes from 6 p.m. to 10 p.m. until January 8, 2019. 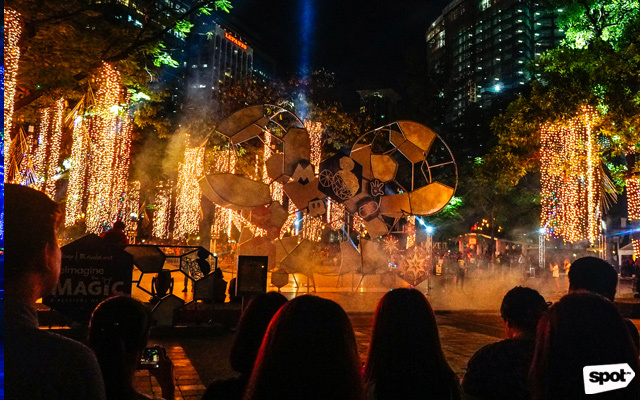 For updates, follow Make it Makati on Facebook.